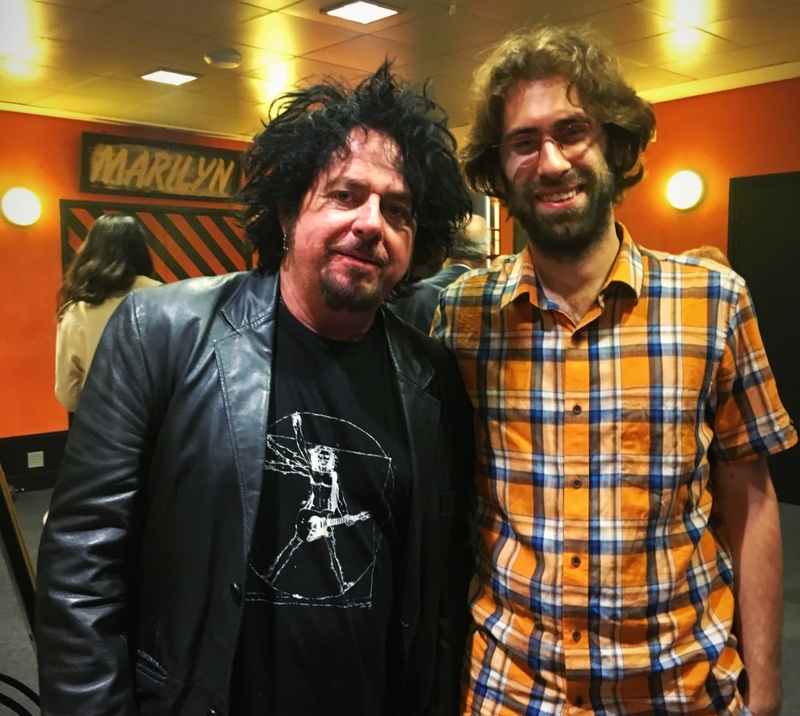 Just 4 days after meeting Andy Latimer and seeing CAMEL live in Warsaw, Jannis had the chance to reconnect with another Guitar Giant and long time JAM pedals friend, the great Steve Lukather, right before seeing him on stage with Ringo Starr and his All-Starr Band in Paris! 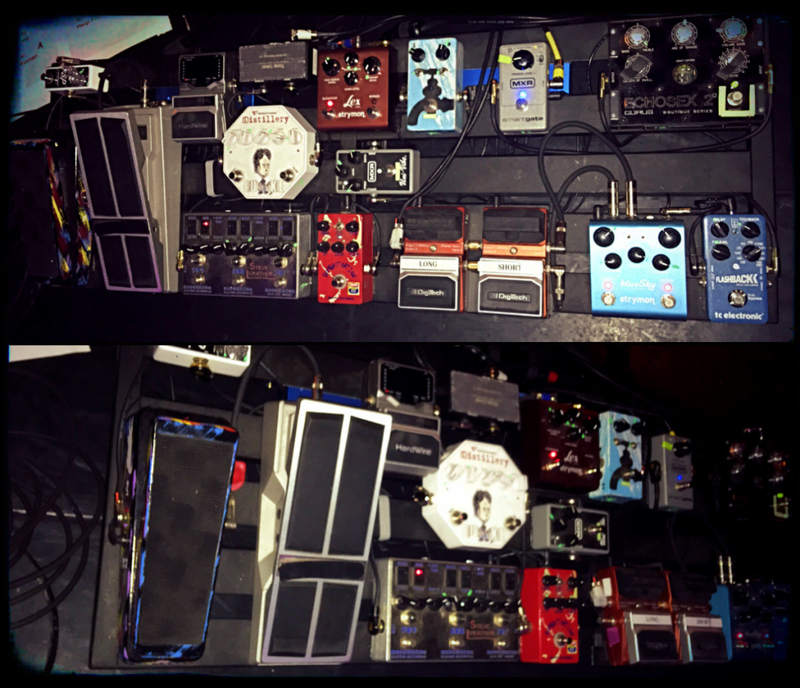 The WaterFall has been a mainstay on Steve’s pedalboard for many years now, with the Wahcko+ being the latest JAM pedals feature in his rig! This is what Steve had to say about JAM pedals!